I think i might have a yellow one, i need to dig through later, but id like one of each in red, white and black. Id may buy pairs too i guess, maybe sets depending on price. Used or new. Im in the uk, not that that matters, but 4 individual shocks with international shilling may get pricey! 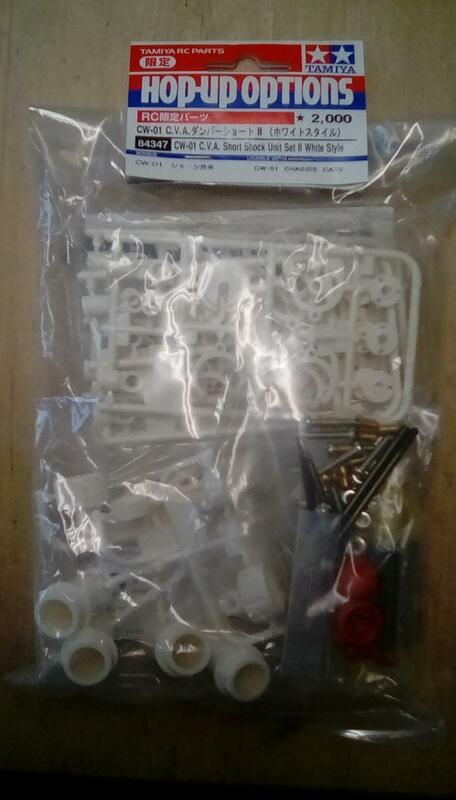 Edit, while im at it i could also do with another AM receiver and 2 servos (steering for monster truck and touring car), figured id mention it incase postage can be combined. @Taffer had some for sale, as I have added his name next time he checks in he will get a notification. There were sensible price as new from memory and he had different colours and sizes available. Ok, thanks. Let me know when you find them. I do need one, saves me pulling one out of a runner. What is it? Cant say ive heard of them, but never mind. Are you in the uk? How much do you want for it? Yes please, thanks ill message you for details.